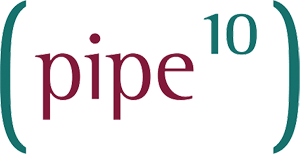 Pipe Ten engineers operate within the bleeding edge tiers of technology and security, constantly developing and improving what we do for ourselves and for our customers. The core goal for our engineers is to become an extension of your team; providing simple, secure and stable services. Perseverance and understanding in the face of complexity. A problem documented is a solution delegated or escalated. What goes up, shouldn’t go down.